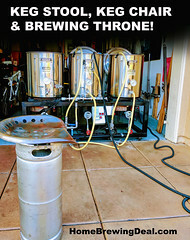 Coupon Description: Right now there is a deal on Amazon where you can get a $55 Stainless Steel Homebrewing Pump Head Upgrade. 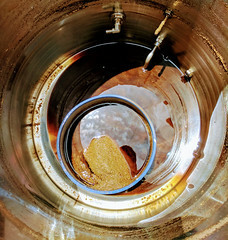 Chugger is the first pump made specifically by brewers for brewers. These pump heads are comparable to the popular March pumps in virtually every way except of course for the stainless steel. Chugger heads are interchangeable with existing March brand pump motors. That means that you can upgrade your existing March 809 motor with one of these stainless steel heads in less than 5 minutes and stop dealing with leaky stripped out threads. 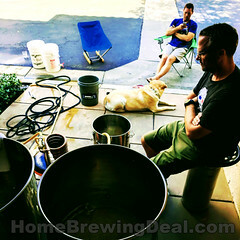 These stainless steel home brewing pump heads can handle liquids of 250 F and the materials that they are manufactured with are FDA Food Compliant and components are UL Recognized. 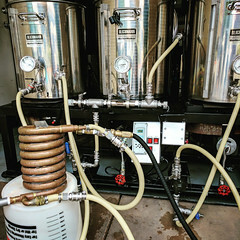 With this home brewing stainless steel pump upgrade, changing you existing march pump over to stainless steel is a snap.